The Zeiss Terra 3x Rifle Scope packs powerful, uncompromising optical performance into a sleek lightweight, yet extremely rugged and compact design. 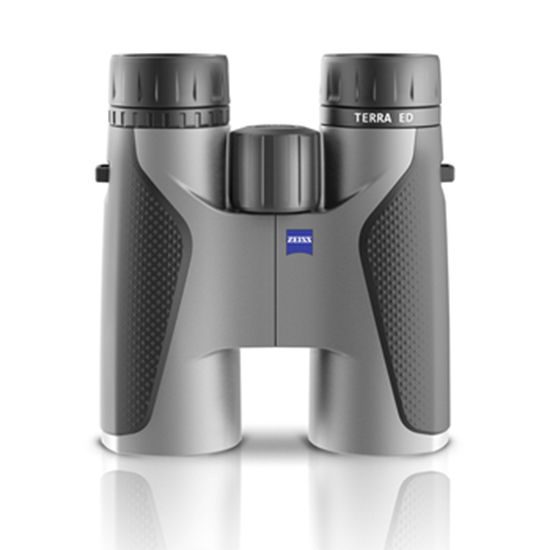 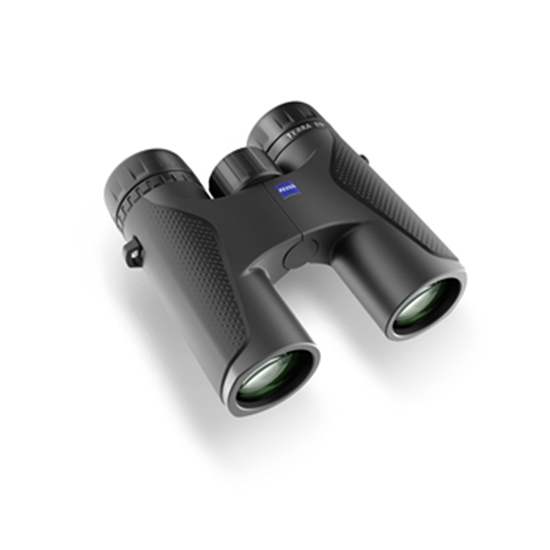 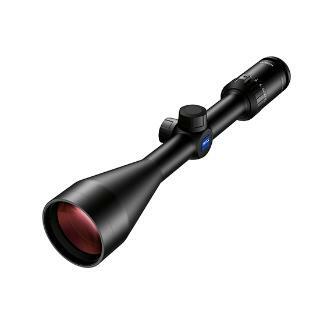 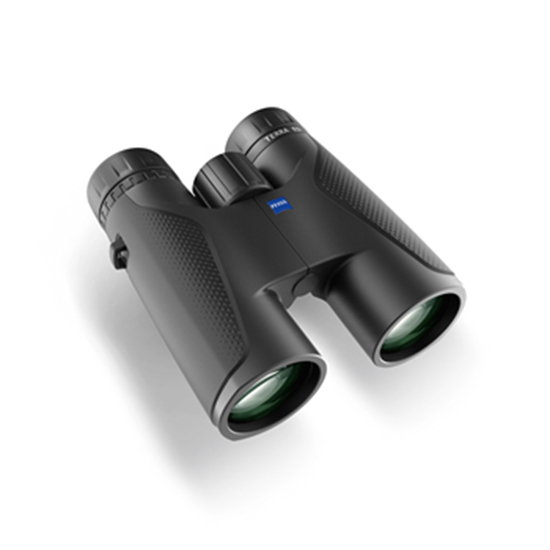 The Zeiss name has long been synonymous with premium optics and the Terra continues that tradition with one of the clearest optics on the market that features a devastatingly accurate combination of glass etched reticle and reliable, repeatable adjustability. 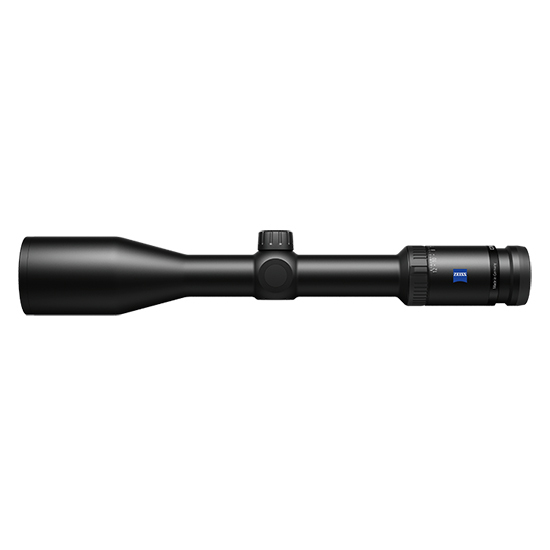 The all-purpose 3-9x 50mm scope features a slightly larger objective lens to provide hunters the added advantages of expanded field of view and light gathering capabilities in low light situations.